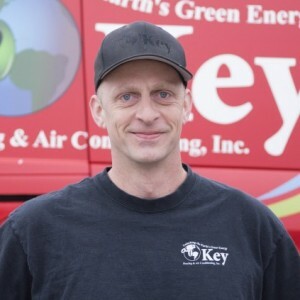 Bob W has a 5-Star rating and leads the company in total reviews, making this pro a ReviewBuzz Rockstar! 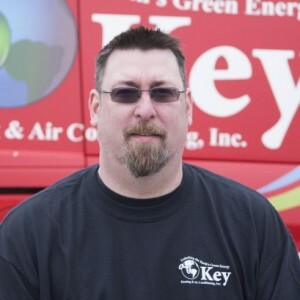 I have been in the HVAC industry for 24 years and with Key for 10. The technology gets better and better and I enjoy getting to work with those improvements. I love to camp with my wife and 3 year old daughter when not at work. I am a Huge Pats fan! 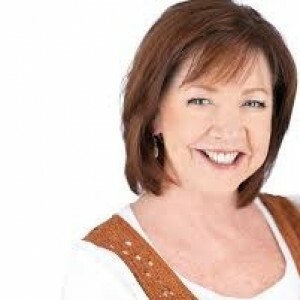 Their installation and support and service was superb and fantastic! 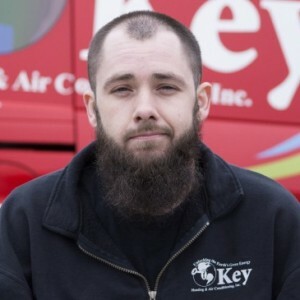 I highly recommend Key. Had a geothermal heat pump installed on a very tight schedule. Joey, HVAC mechanic, and Matt the installer put in such meticulous work and went well above there job to ensure the system was installed in top notch fashion. Very responsive to my requests and concerns. Key Heating recently installed a radiant floor heating system at my house. What a pleasant experience it was to work with Bob! Bob was courteous, knowledgeable and very competent. I had some questions along the way that Bob was great about answering. 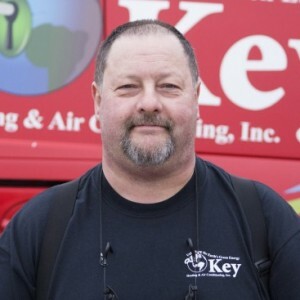 It is evident to me from working with Bob and the others at Key, that customer satisfaction is a priority at Key Heating. My radiant heating system works great. 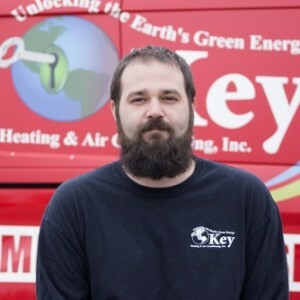 I would highly recommend Key Heating if you are considering upgrading your HVAC system or looking into a new one.